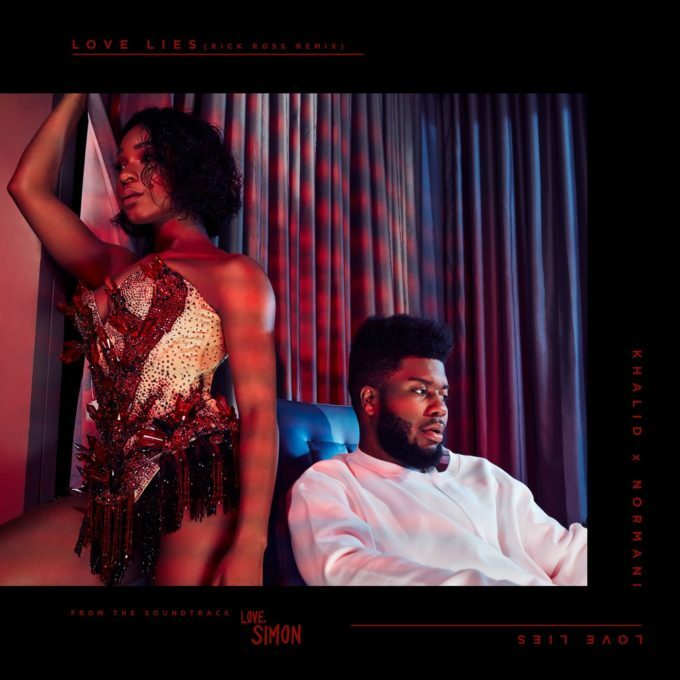 Khalid and Normani’s get an assist from Rick Ross for the official remix for his track “Love Lies”. The original song appeared on the soundtrack to the movie Love, Simon. You can download “Love Lies (Remix)” now on iTunes/Google Play.